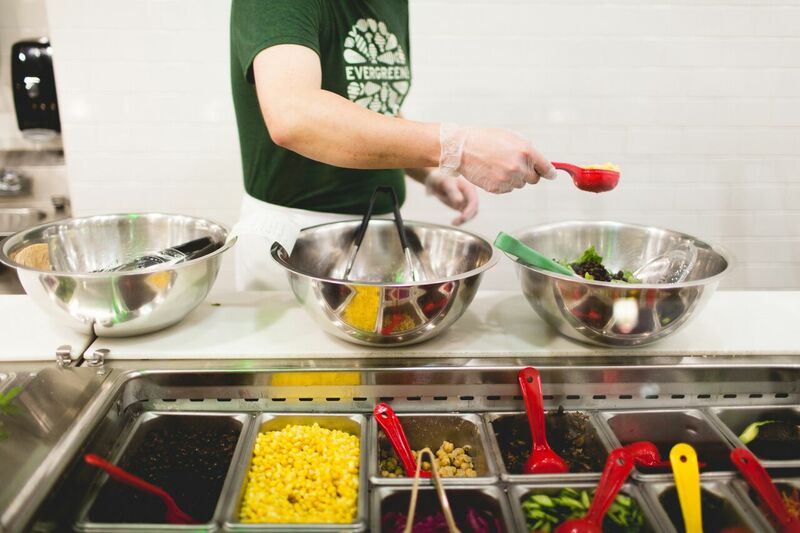 Evergreens creates a unique twist on salads, wraps and grain bowls by individualizing the experience for each customer to build an extremely fresh, quality meal at an attainable price point while also promoting a healthy dining lifestyle. 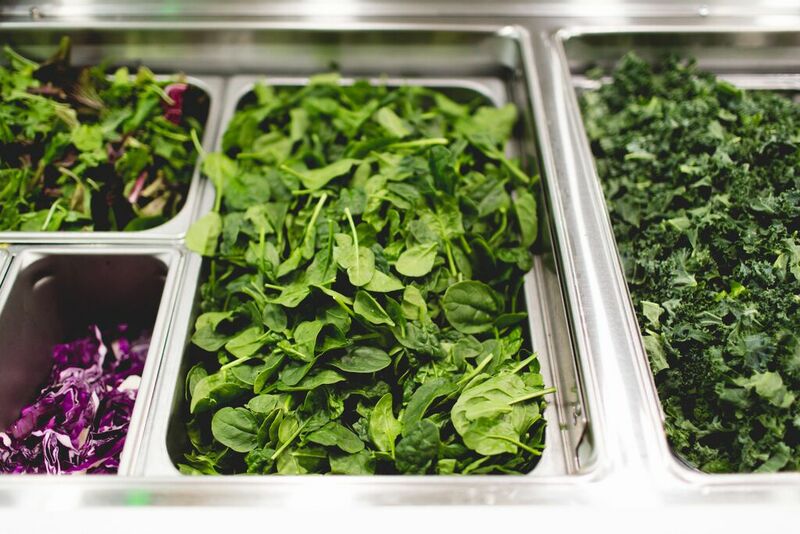 All Evergreens’ ingredients are fresh, 100% all-natural, seasonally rotated, tremendously healthy with absolutely no preservatives, added flavors or sugars and are hyper-locally sourced, whenever possible. 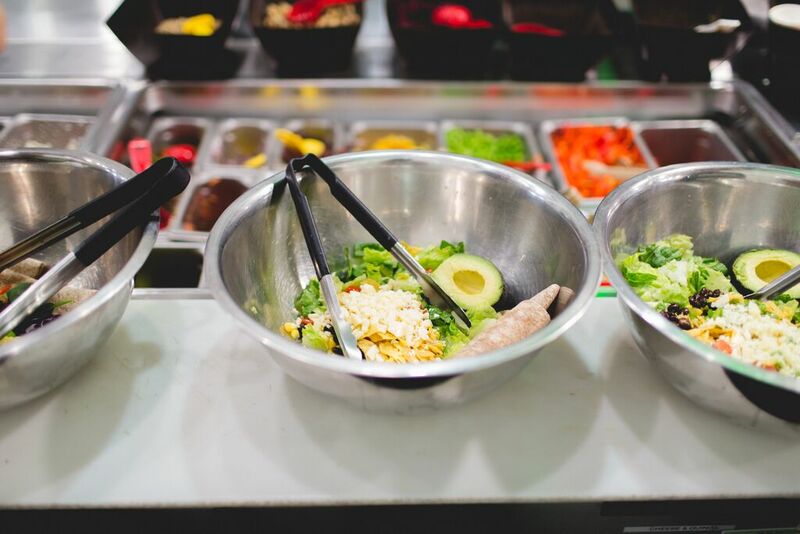 Healthy add-ons such as fresh fruit, whole grain chips, locally made sweet treats and a variety of non-alcoholic beverages are also available.